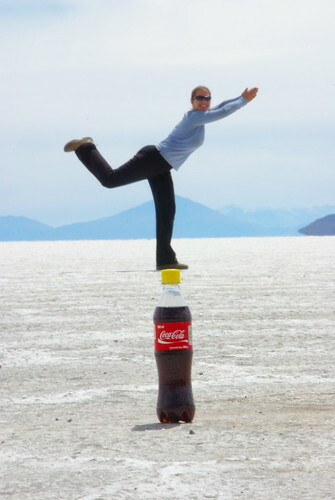 My lips are chapped and I’m balancing on the top of Coca-Cola bottle in the middle of Bolivia’s salt flats. Although that is what our pictures show, it wasn’t exactly the reality of the situation. Bolivia’s salt flats (also known as the Salar de Uyuni or salt of Uyuni) are the world’s largest salt deposits and the vast, seemingly unending expanse of white salt is perfect for some interesting perspective photography. That’s how I found myself balancing on the top of a wine bottle. 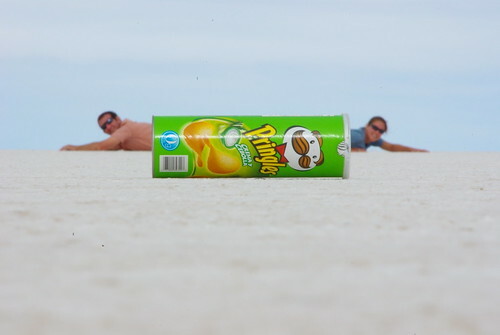 We dove into Doritos bags, balanced on soda caps, swam out of chip canisters and generally tried to do anything imaginable that might produce a fun or interesting picture. It was chaos as we tried to position ourselves on the Salar without anyone else in our shot. Sure it looks completely empty in the photos, but just as I’m not actually on the coke bottle, we weren’t actually alone. In fact, the space felt a bit crowded with travelers from around the world trying to set up funny pictures. Our group of six was incredibly creative with the junk food packaging, hiking boots, guidebooks and random assortment of junk from the tour van. Others on the Salar had small plastic children’s toys, like dinosaurs and G.I. Joe’s as props, the expanse was almost like being on the set of a professional photo shoot. Unfortunately getting the camera to focus on an object 10 inches away and 30 feet away can be a little tricky, especially when you’re trying to look through the viewfinder from your belly on a bed of salt. I’ll never forget the Salar, and not just because of the fun and interesting pictures. I know this is where I’m supposed to rave about some amazing cultural experience, but I’m not, because there was no amazing cultural experience in the middle of a salt lake. When I think of being on the Salar my lips immediately begin to feel chapped and my eyes feel dry. It’s a psychosomatic reaction to the memory, but that’s what I’ll never be able to forget- how dry everything felt. We spent three days on the Salar and in the end I’m surprise my skin wasn’t preserved. Salt has been used for centuries to preserve and dry out meat so it shouldn’t have been any surprise that it dried us out as well. I felt like a salted ham hanging in the back of someone’s shed. It was awful, no matter how much chapstick and lotion we put on, it never seemed to help. So much of our memories are the result not of what we see, but of what we feel. Bolivia of course has much more to offer than just the Salar and we spent time in the Amazon, rode the death road and even saw dinosaur prints, but my strongest memory will always be of the Salar. Balancing on a coca-cola top feeling like a salted ham! Heading to Bolivia? Here’s our brief guide on what not to miss! Bolivian Amazon – One of the cheapest and easiest points to access the Amazon rain forest. Travel to Rurrenabanque from La Paz via very scary/uncomfortable overnight bus or fly. Cancellations and changes to flight tickets are easy and not costly. Once in Rurrenabanque we recommend the pampas tour as you will have fewer insects and more wildlife, it is also cheaper than the jungle tour. You can book this in town, generally for the following day. Death Road – At some point you will likely pass through La Paz and the death road is not to be missed. 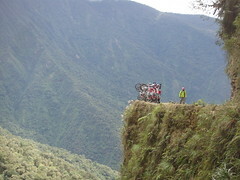 The trip is not much of a mountain bike trip so much as a thrill ride, but it is a lot of fun. Be sure to choose a company with a good safety record and just enjoy your carefree day. Most tours will bring you back to La Paz at the end of the day, in time to catch an overnight bus to Uuyni if you´d like to continue to the salt flats. 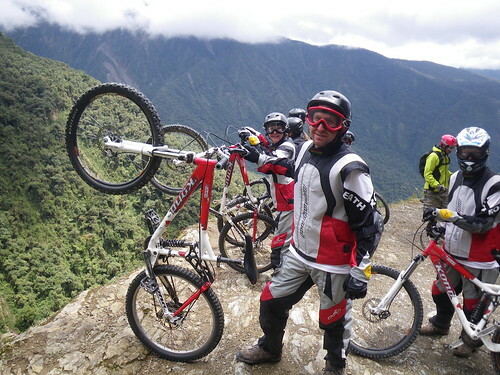 Here’s our review of Pro Downhill a death road tour operator. Salt Flats – Easiest to travel to Uyuni from La Paz overnight via bus, booking a tour once you arrive in Uuyni, beginning later that very day. (Busses to points east do not run overnight.) 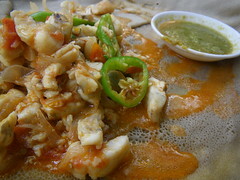 Tours can range from 1-3 days and are generally all inclusive. If the salt flats is all you care to see then a 1 day trip will be fine. 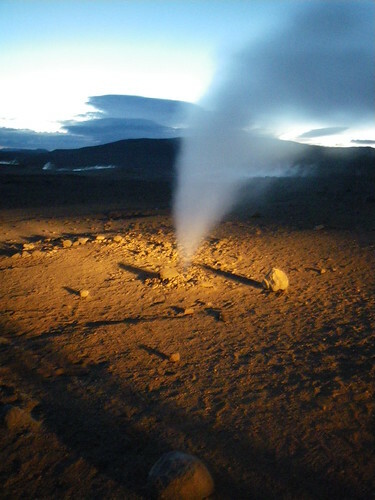 Days 2-3 visit other natural landforms (gysers, lakes, mountains, hot springs, etc) of the area and can also take you to San Pedro de Atacama in Chile for free if you choose. Three day trips can also be booked in Chile. When booking a trip it is best to already be in a group of 6 (the number of passengers that fit in the vehicles) as this represents a full tour and guarantees that you´ll get a good price and be able to start when you want. Additionally, be aware that tours here are known for being very “hit and miss” so take care when choosing a tour company. Spanish Study – Sucre is probably one of the best places in all of Latin America to study spanish. The charm of the city combined with the purchasing power of the dollar or euro make this both cheap and comfortable at the same time. 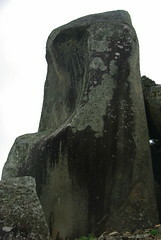 The location is also close to several nearby activities (such as the mines of Potosi) which are worth going to.